One of my most favorite things about the holiday season is that it is completely steeped in tradition. 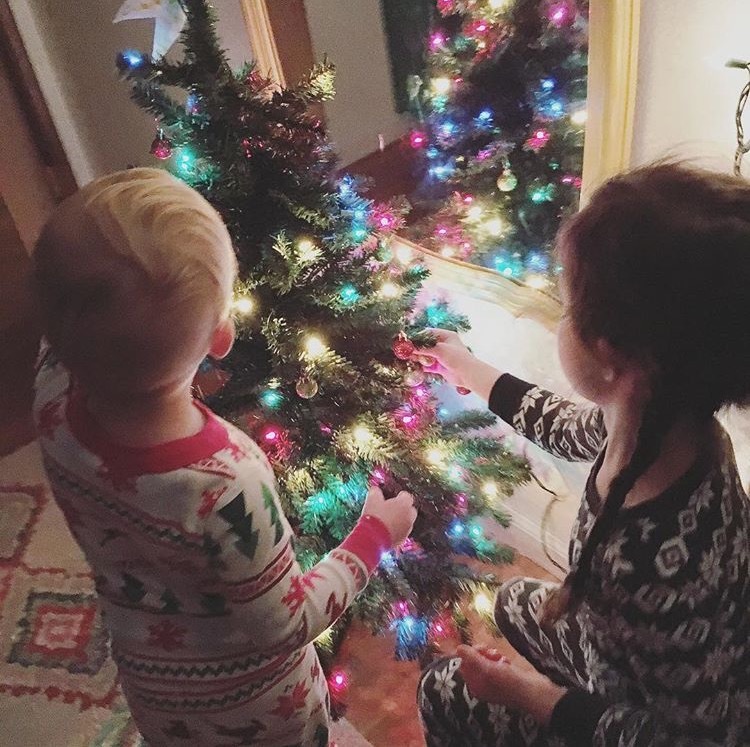 I am a total sucker for traditions anytime of year, but at Christmas they all just feel extra special, ya know? So today I thought I’d share a few of our most favorite traditions. Feel free to share yours too in the comments, because I’m always looking for new ideas! I am a complete sucker for christmas music. I pretty much start playing it right after Halloween…much to my husband’s chagrin. This Hymns for Hipsters: Christmas Special one on Spotify is my current favorite. 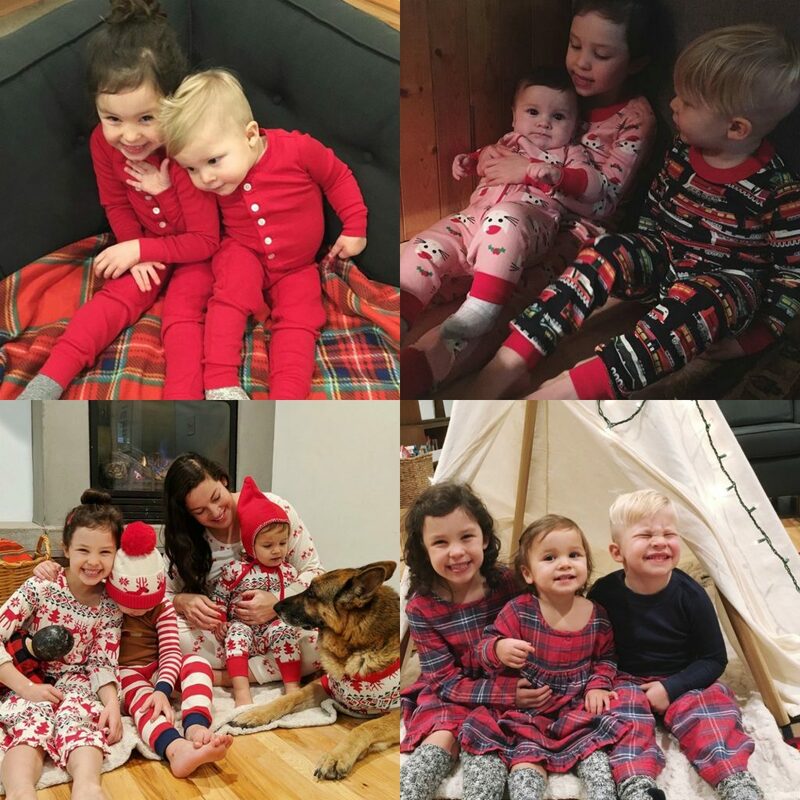 When I was growing up we always got to open our Christmas pajamas on Christmas Eve, but I’ve changed up the tradition in our house and given my kids their new jammies on Thanksgiving Eve so they can enjoy them all season long. Hanna Andersson’s super high quality organic Hanna Jams our our most favorite as referenced by the below collage. They are all so cute and have excellent hand-me-down potential. Clive is currently wearing Fern’s red union suit from a couple of years ago and pretty soon Alice will be able to wear his. Quality hand-me-downs are my favorite. And if you’re still on the hunt for the perfect Christmas jammies I highly recommend them. AND…you can still get them if you order through this week. The cozy flannel plaid ones pictured on the bottom right are a great option if you’re looking for something that isn’t quite so overtly “Christmassy” ;). In a world where often the them around the holidays is “gimme, gimme, gimme”, I’m really trying to cultivate a culture of giving to others. 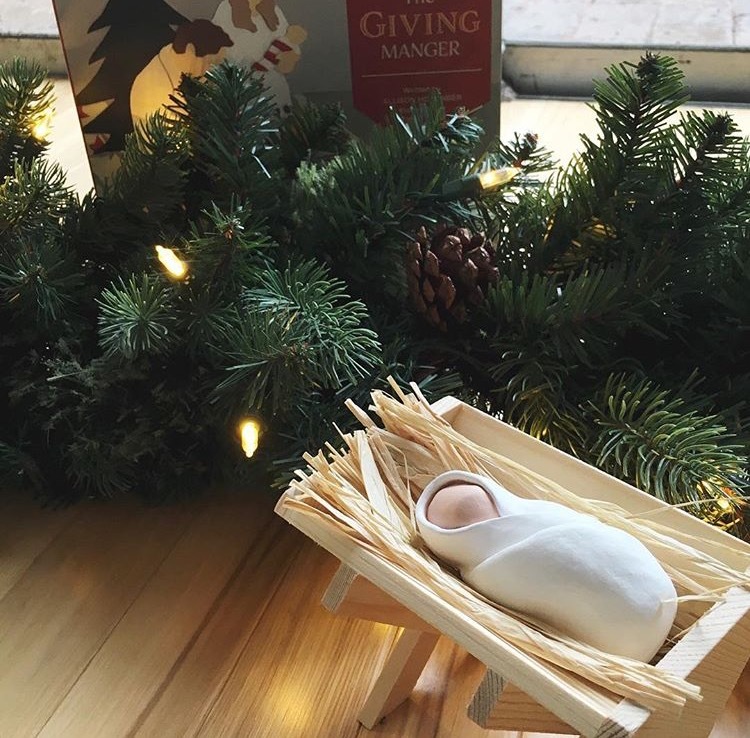 One of my most favorite traditions has been including The Giving Manger into our home during the Christmas season. It’s a great way to encourage your kids (and yourself TBH) to truly seek out opportunities for giving and not just receiving. I’ve tried a variety of approaches to advent in the past, but there hasn’t been a single big one that’s stuck, because a lot of them involved too many gifts, too many treats, or too much stress. This year we are doing a mish mash of activities and I’m really loving it. We got cute little Meri Meri Advent countdowns, created a Christmas countdown chain, have been doing daily devotionals and lighting Advent candles every night. It’s been a great mixture for building anticipation and creating focus for this season without having to feel too overwhelmed with too much stuff (activities/gifts/food/etc.). Nothing is quite so cozy as having an afternoon tea time. This is something we do throughout the year, but I really try to make a point to do it more regularly during the holiday season. The kids each have their own special mug and sometimes we throw in some cocoa and marshmallows for good measure. I’ve never actually hosted a grownup Christmas parties, because if I’m completely honest it totally overwhelms me. 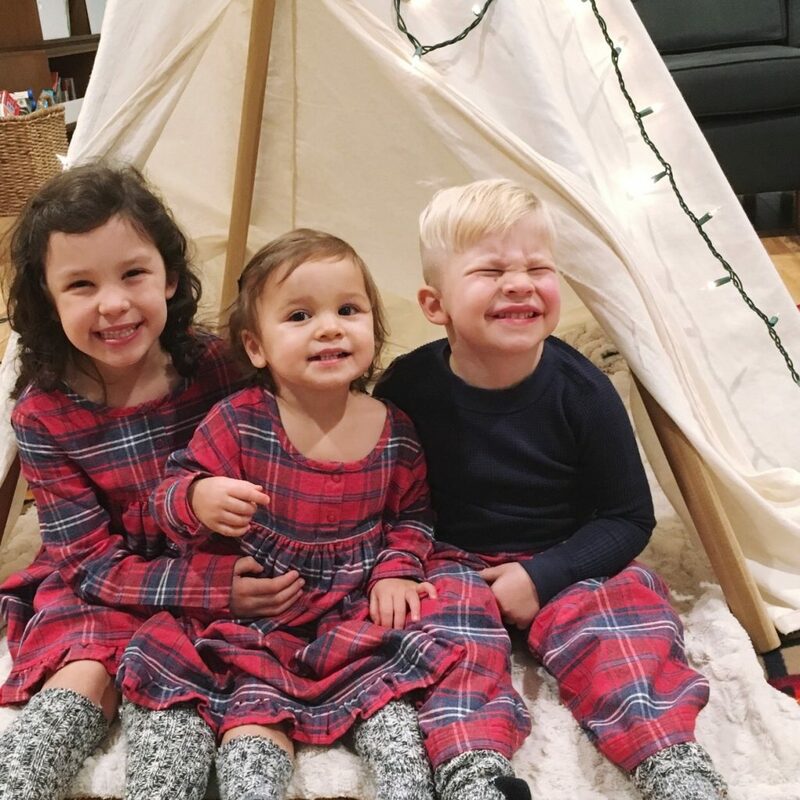 That said, one of my most favorite Christmas traditions is hosting a mama + littles Christmas jammie play date. It’s super easy and equally fun for moms and kids. Basically all my friends and their kids show up in jammies and I clear out most of our living room furniture in lieu of cozy blankets and pillows and the kids cozy up for a Christmas movie and hot cocoa + popcorn while the mamas enjoy chatting over mimosas. Super low key and fun – I highly recommend! 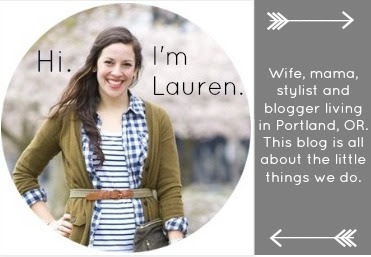 Also…those cozy plaid jammies again…they just kill me! I try to make Christmas as magical as I can and that includes sprinkling decorations all around. The kids absolute favorite is having their own mini tree in their room. They love creating ornaments for it and “playing Christmas” in their room on the daily all season long. I’m sure I missed a few, but those are the main traditions I can think of. Would love to hear yours, so feel free to leave them below!